Long day of demolishing a house, building, or any other structures? 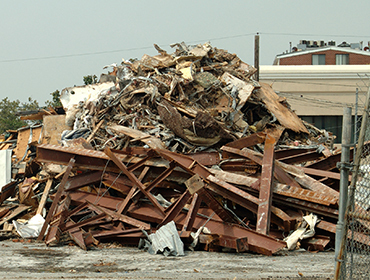 Give us a call and we will remove everything you have torn down so you don’t have to have the pain of demolishing and recycling your project. 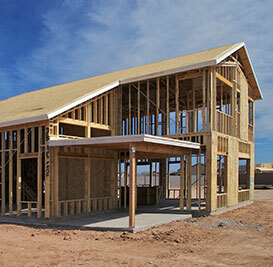 It can be anything from wood with nails, walls, drywall, insulation, any kind of metal and more. The only thing we don’t take are chemicals. Just leave it to us, no need to sweat it!